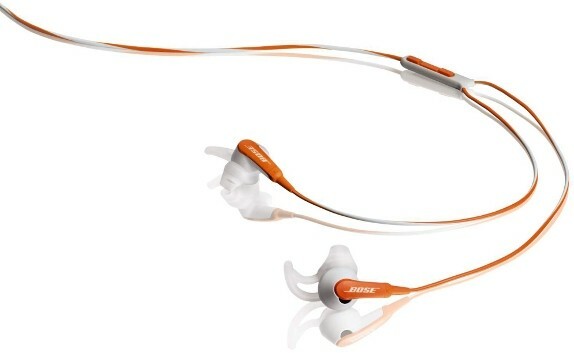 Enjoy and feel the music with this earphone whose name is Bose SIE2I earphone with orange color. 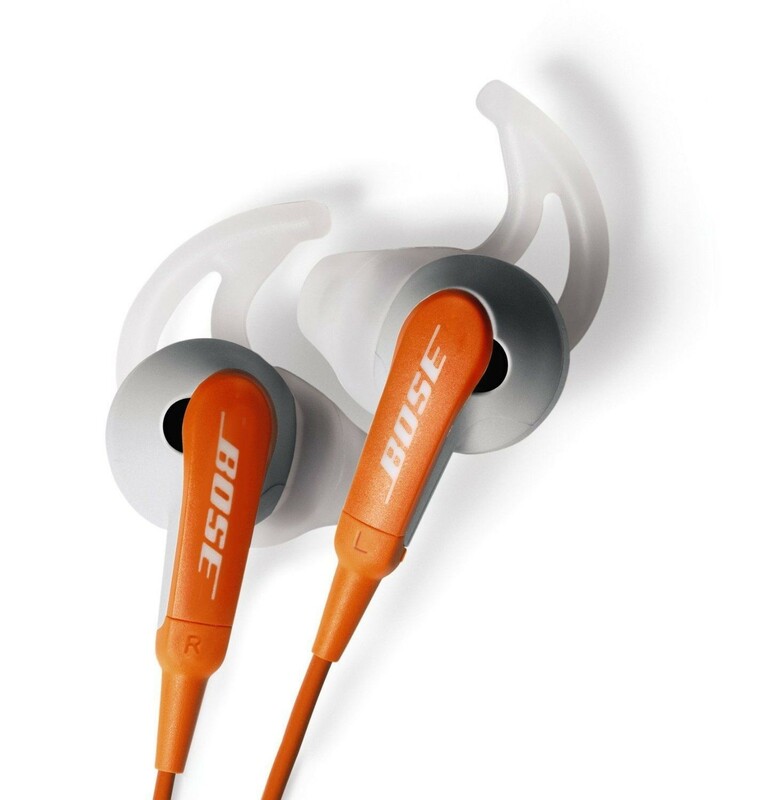 Its primary color is orange and the secondary color is white, this means that it is a mixture of both. 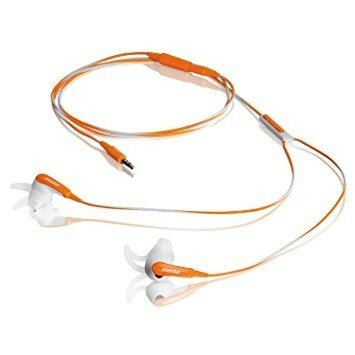 We are providing this earphone to you in a cheap rates.